Ever since Drew Brees’ arrival in the Bayou, this Saints offense has been all about quarterback play. Don’t expect that to change this season, as Brees has shown little sign of slowing down to this point in his career. Even with a limited arsenal of passing targets, expect him to rank among the NFL’s best signal-callers. Those passing targets are largely a question mark heading into the season. 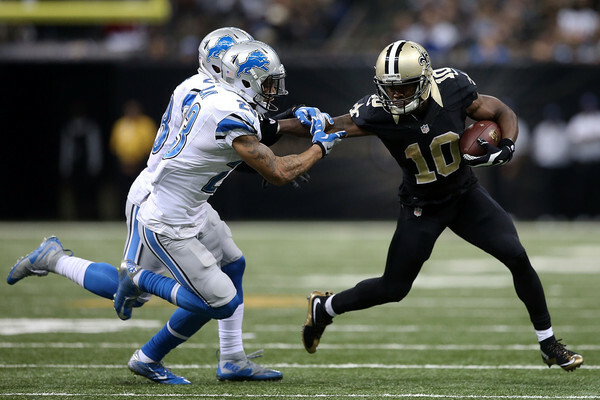 The Saints’ wide receivers are now led by third-year player Brandin Cooks. Cooks is a solid, sure-handed receiver, but he hasn’t quite taken off the way New Orleans expected him to when he was drafted in the first round. A big step forward is not out of the realm of possibility and it may be crucial to the Saints’ offense this year. Rookie wide receivers can be a dubious proposition, and the man lining up on the other side of the field from Cooks will likely be second-round pick Michael Thomas. Free Agent Tight End Coby Fleener has also been brought in to try to give Brees another proven NFL player in the passing game. The running game is no more certain. Mark Ingram has been effective when he’s been healthy, but he has had injury problems his entire career and New Orleans needs him to be an old-fashioned, every-down back. Backup C.J. Spiller’s career has taken an absolute nosedive, his speed and elusiveness not nearly what they were in Buffalo, and rookie Daniel Lasco is an unknown commodity. Even if things go wrong for Ingram, a strong offensive line can go a long way toward solving a running game’s woes and New Orleans figures to have one. Left Tackle Terron Armstead is the unit’s anchor and he is absolutely exceptional in all aspects of the game. The Saints should also get good play from the interior of their offensive line with Tim Lelito excelling and second-year player Andrus Peat building on a promising rookie season. Center Max Unger and Right Tackle Zach Strief are more questionable, but both have shown the ability to produce top-notch showings in the pass. If they can stay healthy, expect clean pockets for Brees and clear running lanes for (hopefully) Ingram. 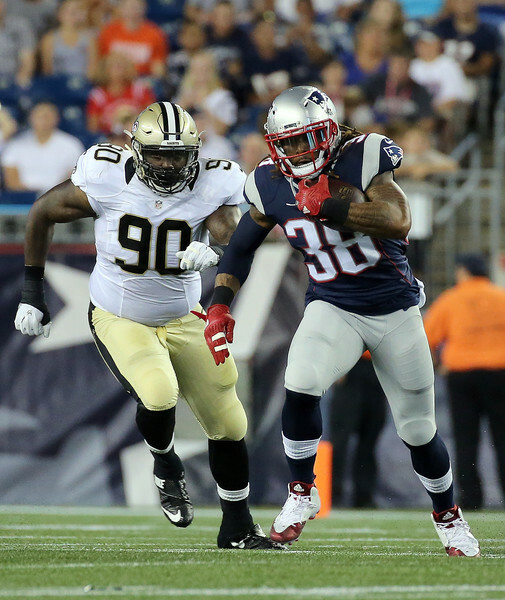 Brandon Browner is gone and our national nightmare is over. New Orleans has, in recent years, attempted to build their secondary almost exclusively through free agency with the additions of Browner, Free Safety Jairus Byrd, and CFL reclamation project Delvin Breaux. Strong Safety Kenny Vaccaro’s career began horribly as many defensive backs’ careers do, but he has developed promisingly and figures to be a middle-of-the-road piece. Byrd no longer looks the free agent flop he once did either and this may yet be a very good safety pairing in the center of their defense. Additionally, Breaux showed plenty of promise a year ago and will need to build on that in his new CB1 duties. New Orleans’ secondary will need to be good for this defense to be successful because this front seven is a disaster zone. New Orleans had the worst rush defense in the NFL last season. They attempted to fix that by bringing in Nick Fairley in free agency and drafting defensive tackle Sheldon Rankins in the first round. If everything breaks right, those two could go a long way to solving their problems in run defense. It was not so long ago that Fairley was one of the game’s better defensive tackles and there is something of a recent track record of first-round defensive linemen making a quick impact. But Fairley was very poor in St. Louis with plenty of help on all sides, and rookies are always uncertain. That uncertainty from both players is particularly worrisome given the Saints’ depth chart at linebacker. James Laurinaitis never lived up to his draft status in St. Louis and, at 29 years old, there’s little reason to expect him to get much better. Dannell Ellerbe has never been able to play as well as he did in his youthful days in Baltimore and, at 30 years old, there’s little reason to expect him to get much better. Second-year player Stephone Anthony is kind of interesting in that he doesn’t have a clearly-defined ceiling yet and figures to improve, but he would have to make a massive step just to be the one good NFL linebacker this team has. 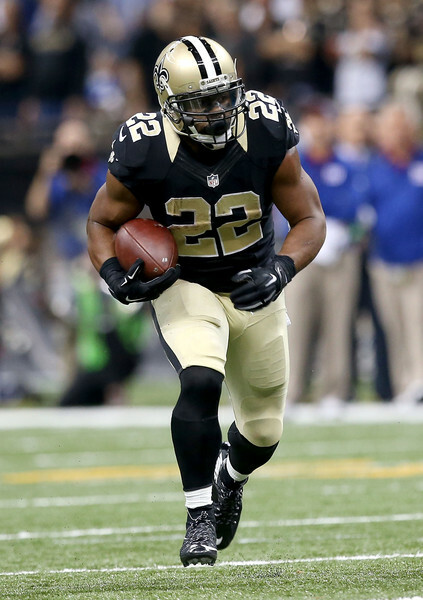 Mark Ingram stays (mostly) healthy and has a career year behind a very good offensive line. That tiny bit of distraction is all Drew Brees needs to have one of his better seasons and lead the Saints to a very very good finish on offense. The secondary has a good season behind a much-improved defensive line and New Orleans is one of 2016’s most pleasant surprises. The defense continues its recent run of misery and a good but not great offense is not enough to keep New Orleans in most of its games. Barring a couple of key offensive line injuries or a complete no-show of a season from the entire receiving corps, the Saints are going to score plenty of points. But when the defense has been so bad for so long and the hopes of improvement depend largely on meaningful and positive contributions from Nick Fairley and a rookie, it’s hard to give New Orleans the benefit of the doubt.